“The Great India Run’, finally flagged this morning from our capital. 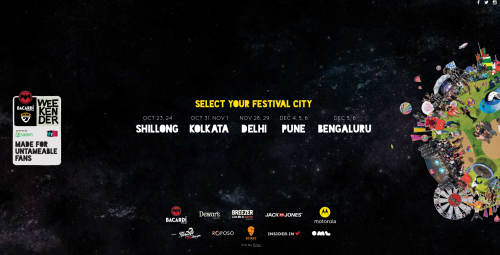 This marathon is India’s first ever multi-city marathon. An excellent attempt from the organisers to promote the culture of running in our country. With this marathon the organisers also aim to motivate the athletes for the upcoming Rio Olympics. 1. 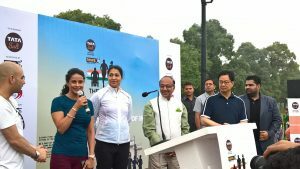 Flagged by Mr. Vijay Goel, Mr. Kiren Rijiju and Anju Bobby George who are the Sports Minister of India, Union Minister of State for Home and former World Championship bronze medallist respectively. 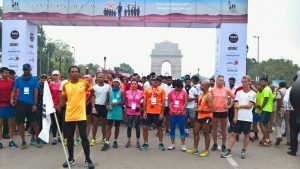 The Marathon began the India Gate this morning. 2. This marathon is a 1480 kilometres long ultra-marathon. 3. According to reports in its inaugural edition “The Great India Run” will feature 15 best ultra-marathoners from the Asia, US, Africa and Europe. 4. The names of the 15 runners who will participate in the grand event are Arun Bhardwaj, Yuri Esperson, Meenal Kotak, Siddharth Choudhary, David Bredo, Ranjana Deopa, Sreekanth Reddi, Melanie Delainey, Sunil Sharma, Shweta Sharma, Dinesh Heda, Joginder Chandna, Pia Hansson, Kaushal Chauhan and Dhanaee Kumar. 6. This event is organised just before the Rio Olympics, it is an attempt to inspire the people of India to get fit. 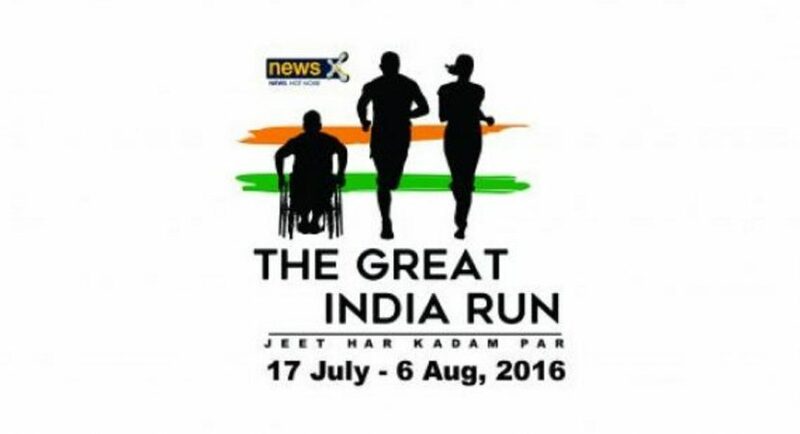 The Great India Run aims to inspire people to include running as a part of their daily activity. 7. “Fun Run” – This great run marathon will also have a five kilometre ‘Fun Run’. Fun run will begin from every pit stop for the beginners. 8. Celebrity athletes like Milind Soman and Gul Panag till also run a special stretch of 570 kms, they will begin from Ahmedabad to Mumbai (via Silvassa). 9. 80 kilometres a day is the average running each runner are expected to run. The marathon will begin each day at 6 am in the morning. 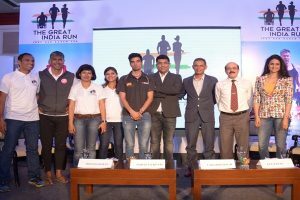 Isn’t the Great India Run a great initiative? I am sure it will inspire most of the Indians. So Wake up India and start running. 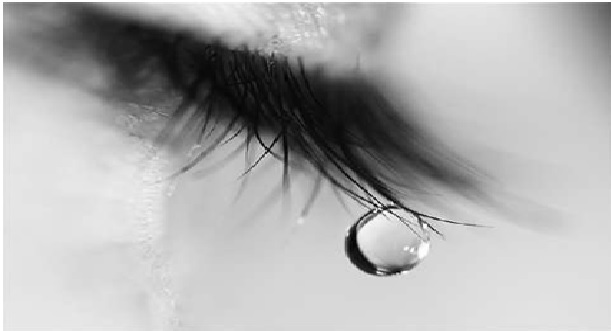 Image Source: Image 1, Image 2, Image 3, Image 4, Featured Image.